WELTEC BIOPOWER will present its innovative and proven biogas technologies and services at the EnergyDecentral in Hanover, Germany, from 13 to 16 November 2018 in the context of the EuroTier. 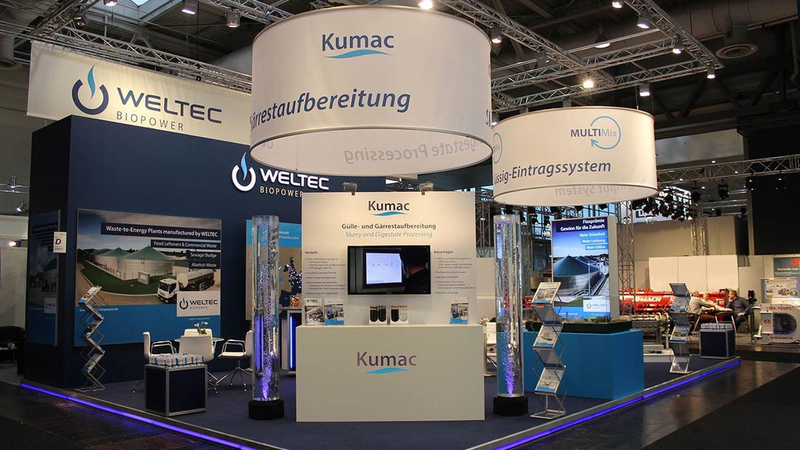 At booth D 12 in hall 25, the plant constructer will explain their Kumac processing system for slurry and digestate and its custom-tailored biogas plant concepts to the trade show visitors. The biogas specialists' exhibition portfolio will also feature their CHP, biology and repowering services. WELTEC BIOPOWER will mainly present its plant concepts for the energetic utilisation of organic waste and agricultural leftovers. The consistent anaerobic digestion of leftovers requires a combination of individual planning and reliable components. 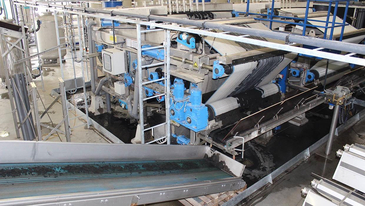 WELTEC's technologies are highly suitable for processing various types of waste; the range of technologies comprises the use of stainless steel as a construction material, substrate shredding units, hygienisation solutions and compatible control technology. 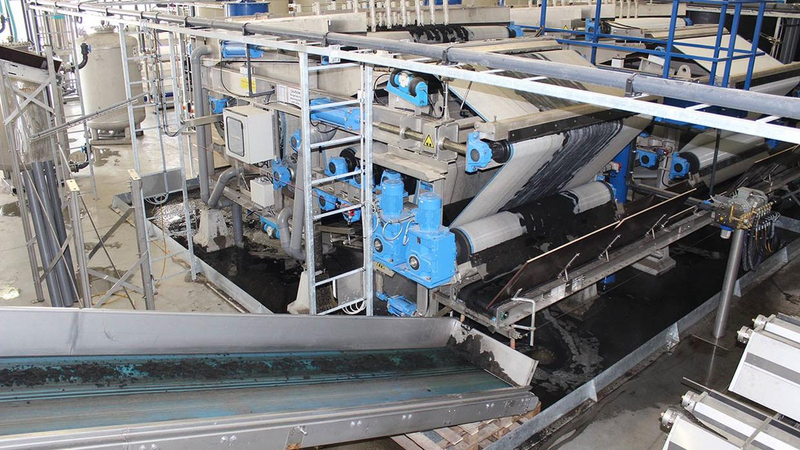 In late summer 2019, the first system of this type in Germany will go live in Saxony. The operation yields 70,000t of cattle slurry a year, which will first be utilised energetically in a biogas plant and then refined to water, liquid fertiliser and solid matter. The extraction of water will reduce the digestate volume by more than 50 percent. This concentration of the nutrients will reduce the amount of slurry transports and facilitate the spreading of the fertiliser on the fields. The investors wanted to have a low-maintenance plant that does not need any heat. Therefore, the biogas plant's previous heat utilisation concept can be kept. More information on energy plants for waste, wastewater and agricultural leftovers as well as the special services for biogas plants will be available to visitors to the EnergyDecentral from 13 to 16 November 2018 at WELTEC BIOPOWER's booth D 12 in hall 25.